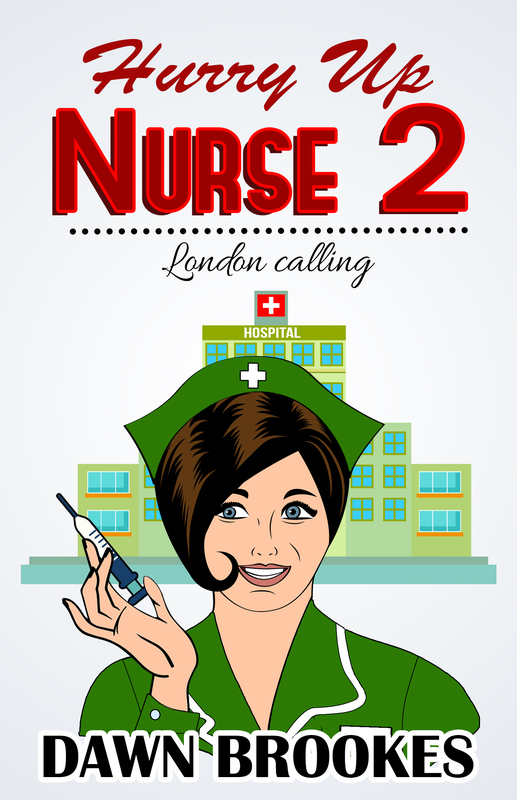 I finally finished the second book in the Hurry up Nurse series. I must admit that I enjoyed writing this one just as much as I did the first. 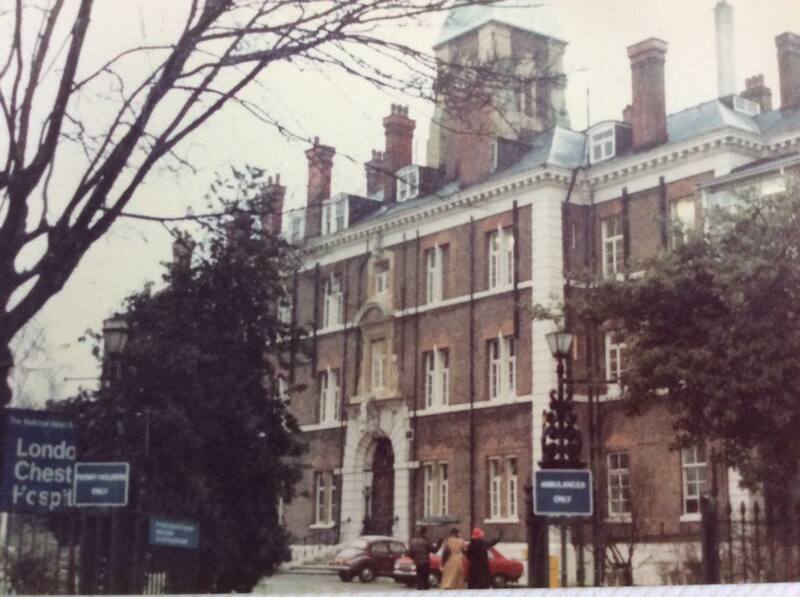 It takes place in London and brought back wonderful memories of working at the London Chest Hospital. 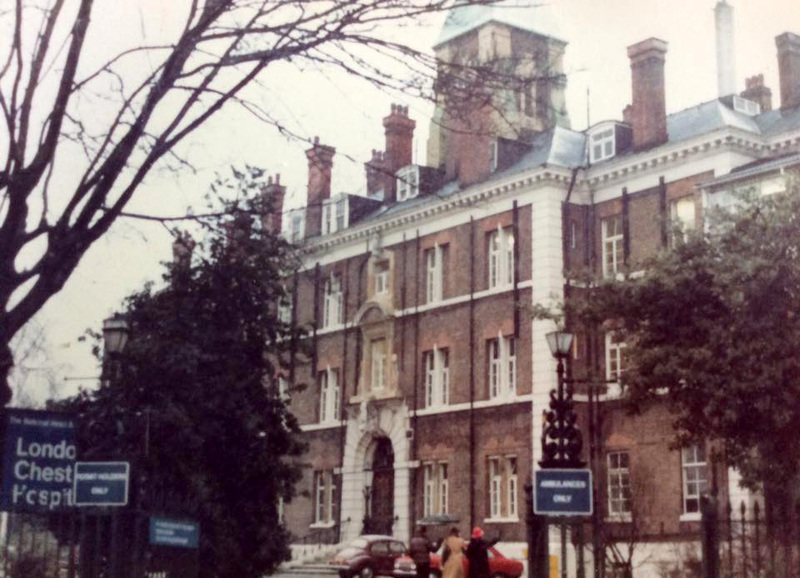 This post is written with fond memories and gladness that I have finished my second nursing biography but tainted by a tinge of sadness at having to say goodbye to the London Chest Hospital. Whilst writing the book I discovered that the wonderful London Chest Hospital that has stood for over a hundred years and survived bomb damage in the Second World War has now been closed and like so many old hospitals, it is soon to become modern housing. I was pleased to see that after much campaigning by the residents in the area, that some of the older features will remain and be incorporated into the new build. The grounds also featured one of the East End’s oldest Mulberry Trees – I believe permission was granted for its removal by the developers. The tree stood beside the chapel which was destroyed in a bombing raid in World War 2. It will be transplanted but is unlikely to survive the move, it makes you want to cry. Situated in Bethnal Green, the hospital cornerstone was laid by Prince Albert in 1851 and it opened in 1855. It was principally a respiratory hospital for its first fifty years. Victorian England was rife with what was known as consumption (TB) and the hospital was a Godsend for people living in the overly populated and poverty stricken East End. Later on heart treatments were introduced and when I worked there from 1980-1982 it was a cardio-thoracic hospital with pioneering heart surgery and cancer chemotherapy taking place. TB was still quite common and new treatments were given to patients to try to stop the spread of the disease. My book refers to many of these treatments and my experiences of working at this wonderful hospital. The hospital hit the headlines in 2012 when a consultant cardiologist from the hospital, who was attending the match, resuscitated the footballer Fabrice Muamba, who was subsequently admitted there. The hospital specialised in cardio-thoracic nursing and I was there to do a post-qualifying training course which lasted a year. The course was certified by what was then, the Joint Board of Clinical Nursing Studies or JBCNS for short. JBCNS validated and certified post-qualification training until 1984 when it was disbanded. The training involved rotating through various specialisms including: chest medicine, chest surgery, coronary care, cardiac medicine, cardiac surgery. In the early 1980s medicine was advancing at a rate as cancer chemotherapy and cardiac surgery were developing. London hospitals were often at the forefront of new treatments and this was certainly my experience. HIV & AIDs were yet to come, first emerging in the USA in 1981. Although scientists believe the disease was present in humans much earlier – I didn’t come across the disease until the mis 1980s after I had left the London Chest Hospital. So it is with sadness that I say goodbye to my beloved London Chest Hospital but I hope that this memoir and others will help to keep its legacy alive. I wish the Bethnal Green campaigners every success with protecting as much of this historic building and its grounds as possible.